Learn more about the history of the Datsun brand. 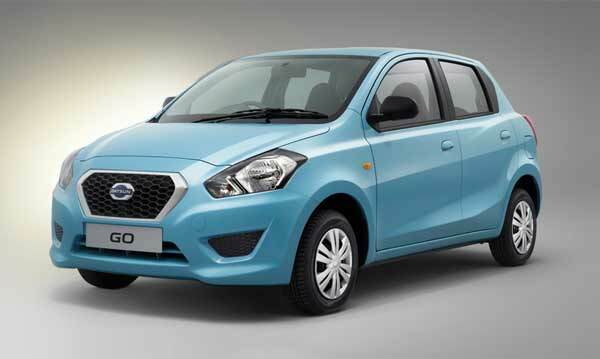 Experience the new Datsun Go first hand and book a test drive today. 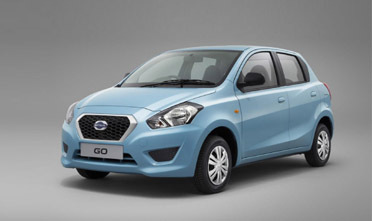 Our Summer Promotion means you can get the best deal on a Datsun Go. The Datsun GO is clearly the vehicle for the ‘Riser’, the young up-and-coming motorist who wants more than just economy in a vehicle, but memorable, straight forward and effortless styling. Something iconic, that doesn’t wear out over time, but rather grows. The all new Datsun GO is a worthy ambassador to an iconic name, setting the tone for the introduction of all new Datsun models to come. We want to keep in touch, but it works both ways. We’ll keep you in the loop with what we’re up to and when you feel like it, shoot us a tweet, post on our wall or let us know what you like or what you’re looking for. 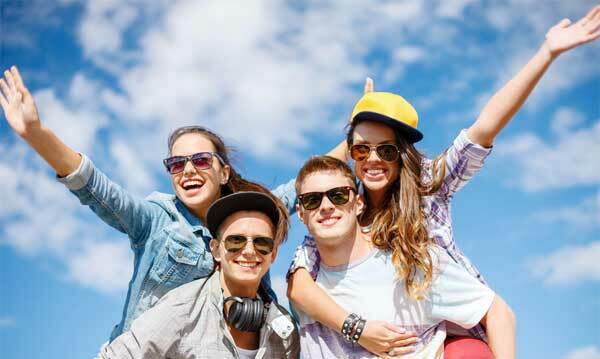 Now it’s easier than ever to get the info that you need.